A zestful concept specializing in traditional Louisiana cooking with the merging of the newest Cajun and Creole recipes. Treat yourself for your next lunch, dinner, or a snack. Enjoy the best Cajun chicken, beef, seafood, and side dish combinations. 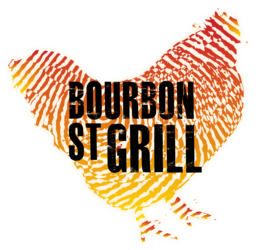 Visit the Bourbon Street Grill today at CF Fairview Park in Kitchener.